Today is the final day for us at Prosweets and the hall remains very busy! Head on down to see the team at stand D090-E090 where we will be happy to discuss your requirements for a wide range of applications. 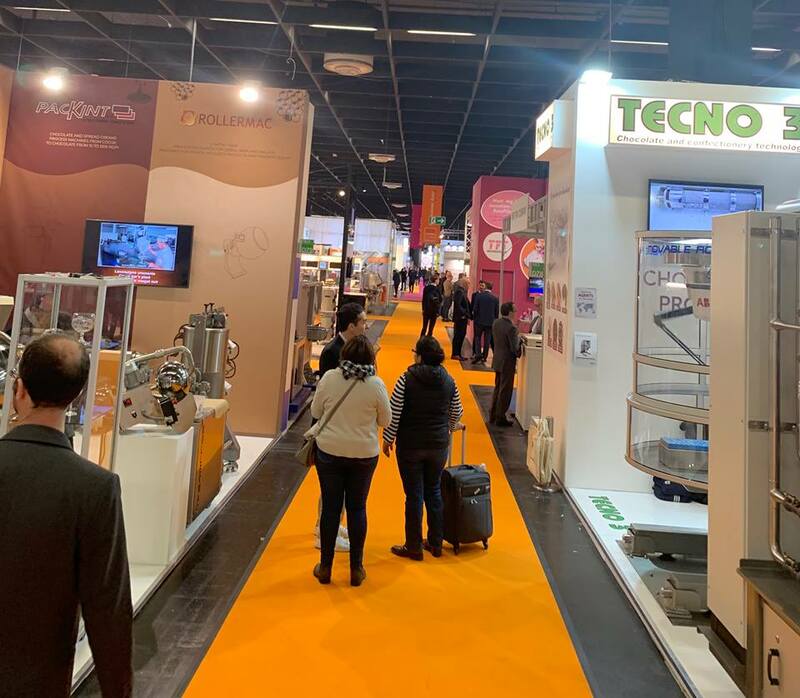 It’s been a fantastic show for us with many enquiries from customers old and new from across the world, and when we return we will start to arrange visits to their facilities to move the projects forwards.